This is a review we love. Keeping Jim’s vehicles alive and performing better is something we’ve enjoyed – and we can’t believe a decade of service has already passed. 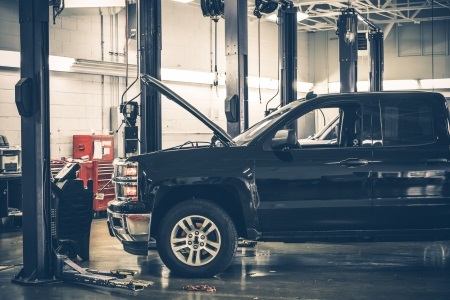 If you’re looking for highly trained, experienced mechanics who are dedicated to better services and a better auto experience, visit our Kenosha Auto Shop. We’re adept in, and equipped to handle, a multitude of auto repair and maintenance services. From new tires to custom mufflers, exhaust repair, oil changes, and all the way to a full engine rebuild – Dave’s can make it happen. We want to be your one stop shop for car repairs and regular maintenance; our amazing staff and reasonable prices will have you coming back time and again.